The heroism of T.E. 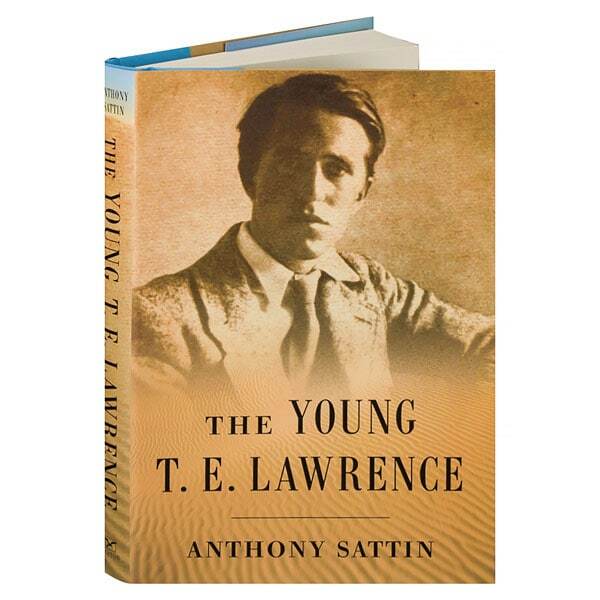 Lawrence during the Arab revolt and his disgust at the subsequent betrayal of the Arabs in the postwar negotiations have become the stuff of legend, but the adventures of Lawrence of Arabia in the Levant began long before the outbreak of war. Journalist, broadcaster, and travel writer Anthony Sattin has himself spent more than 20 years in the Middle East. In this biography (published in the U.K. as Young Lawrence) he focuses on Lawrence in his 20s—an awkward archaeologist from Oxford who, on first visiting "The East," fell in love with Arab culture—and uncovers the parts of Lawrence's life that he later wished to conceal: the truth of his birth, his tortuous relationship with a dominant mother, his deep affection for an Arab boy, and the personal reasons that drove him from student to spy.